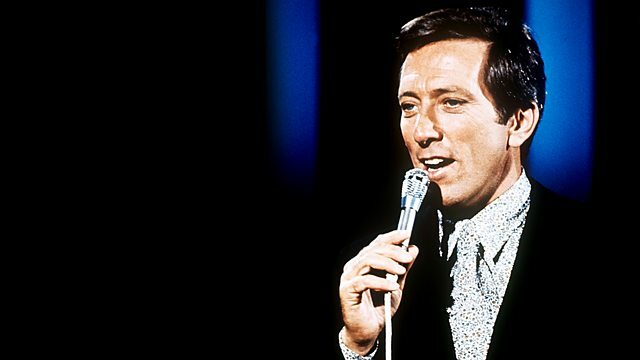 Compilation of easy listening tracks from the BBC archive, with performances from Burt Bacharach, Andy Williams, Sergio Mendes & Brasil 66, The Carpenters and many more. Compilation of easy listening tracks that offers the perfect soundtrack for your cocktail party. There's music to please every lounge lizard, with unique performances from the greatest easy listening artists of the 60s and 70s, including Burt Bacharach, Andy Williams, Sergio Mendes & Brasil 66, The Carpenters and many more.